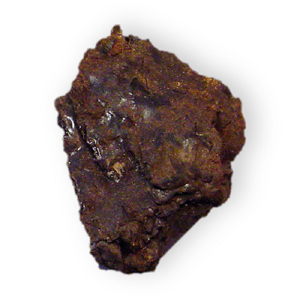 Bitumen is a non-crystalline, semi-solid or viscous substance, intensely dark in colour, consisting of a mixture of complex hydrocarbons derived from petroleum deposits.1 There are many varieties of bitumen, known somewhat loosely by the names “asphalt”, “asphaltum” and “pitch”. In general, the term “asphalt” has come to mean a mix of aggregate and bitumen (or tarmac). 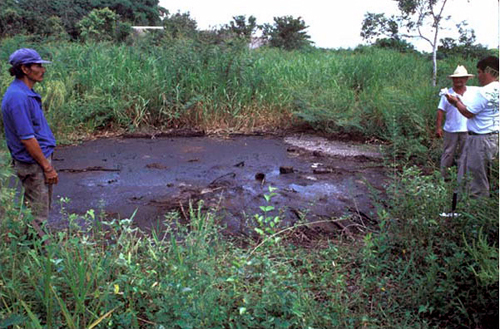 “Asphaltum”, on the other hand, is an archaic term, which referred to natural bitumen, while the term “pitch” is applied to artificial bitumen which can be made from petroleum products or plants (see below). Natural rock asphalt is found in many parts of the world, most of the present-day supply coming from parts of Switzerland, France and Sicily. Lake asphalt also occurs in several parts of the world such as Bermuda, Cuba, Texas and Venezuela, but the largest source is Pitch Lake in south west Trinidad. This lake was discovered by Sir Walter Raleigh in 1595 and the supply seems to be practically inexhaustible, covering and area of about 40 hectares and about 75 metres deep. Bitumen Seepage at Emilio Carranza – © Foundation for the Advancement of MesoAmerican Studies Inc.
Another source of supply comes from natural seepages of petroleum and associated bitumen through fissures in rock, and this occurs in many parts of America and in the Middle East from Egypt to Pakistan; it was from these deposits that the ancient civilisations obtained their supplies of bitumen for bonding their brick and stonework, lining their drains and baths, and in the embalming process of mummies. Pitch is the residue which can be obtained from the heating of wood (principally pine and birch) which drips away from the wood leaving behind charcoal. Rosin is produced by heating fresh liquid resin to vapourise the volatile components as turpentine, leaving behind fluid rosin. These range in quality from the highest grade Black Japans to the cheaper black varnishes, Brunswick blacks and tar blacks. Bituminous paints are made from pitch, asphaltum or coumarone resin in combination with heat-treated oils and suitable solvents. The distinctive properties of bituminous paints include their great tenacity, their very high degree of resistance to water penetration, their resistance to acid or alkali attack, their great flexibility, and their durability. After application they tend to remain soft and plastic, and it is for this reason that many authorities claim that they are eminently suitable for the finishing of iron and steel since they can readily adjust to the expansion and contraction of the metal caused by the changes in temperature. It is most important to understand that conventional paint coatings should not be applied on top of existing bituminous coatings, because the bitumen will bleed through into the applied coating. 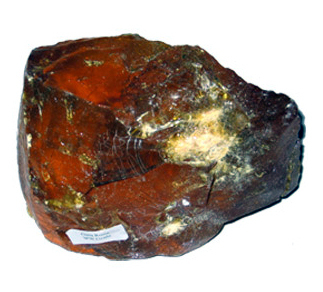 For the same reason, when the time comes to renew the coating a further application of bituminous paint should be used, otherwise bleeding will occur. It is also important that bituminous paints should not be applied on top of ordinary paint coatings, as the thinners used in the bituminous product – often solvent naphtha – may well dissolve the previous paint film. Although no longer particularly relevant, in the case of bituminous paint applied over a red lead primer, sufficient time – three or four weeks – was required for the primer to become thoroughly hard before the next coat was put on. Even now, it is always safer to employ a rust-inhibitive primer under bituminous paints as the latter can break down under some conditions. The addition of aluminium powder to the bitumen, however, provides a degree of protection to the action of sunlight. Paints made from bitumen have properties which are of great importance in the protective coating of iron and steel. 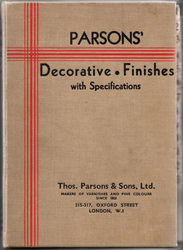 Indeed, Thomas Parsons’ described theirs as primarily for such use, although added that they may be used on almost any surface. We are told that their product covered well, brushed out easily, dried quickly and produced a film that was hard, flexible and water-resistant. As such they were confidently recommended for use on gutters, waterpipes, structural steelwork, corrugated iron, steel windows, iron pipes, conduits etc. 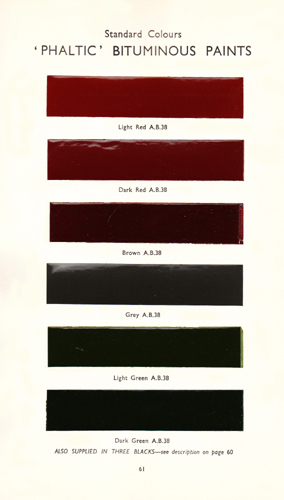 Of the seven colours on offer, the reds, brown and black offered a high resistance to corrosive gases, fumes and vapours and were therefore especially suitable for use in chemical and gas works, foundries and sewage works. The ‘Phaltic’ blacks were considered suitable for ironwork in damp situations, and, as they were resistant to acids and alkalis were particularly suitable underground. Acid and Alkali-Resisting Black was recommended for use on refrigeration plant, brine pipes, tanks, kilns, silos etc. 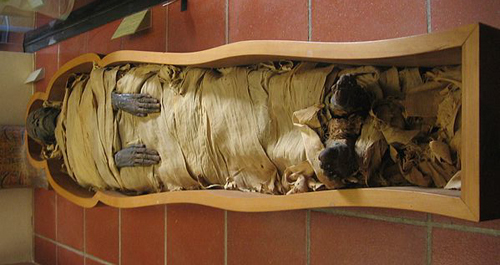 It was fast-drying and non-tainting and could also be used on the interior of drinking water tanks. It was not considered suitable for ‘extreme exposure’. 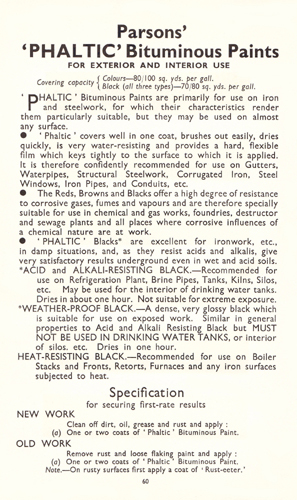 As the name suggested, Weather-Proof Black was suitable for use on exposed work. It had many of the properties of the Acid and Alkali-Resisting version, but was not suitable for drinking water tanks or the interior of silos etc. The Heat-Resisting Black was recommended for use on boiler stacks and fronts, retorts, furnaces and any iron surfaces subjected to heat. This type of coating would typically withstand a temperature of up to 260°C (500°F). 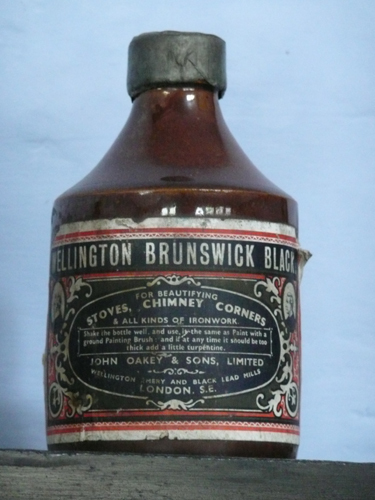 The Thomas Parsons’ Bituminous Paints required very little preparation before application. Dirt, oil, grease and rust should have been removed prior to one or two coats. It was recommended that on rusty surfaces a coat of their ‘Rust-eeter’ was applied. Although not mentioned in this work by Thomas Parsons’, the 1930s saw the introduction of bituminous emulsions. These will be considered in another post. 1 The words associated with bitumen and asphalt are prone to confusion, even amongst the English-speaking nations. In this case it is the British usage that is being used.